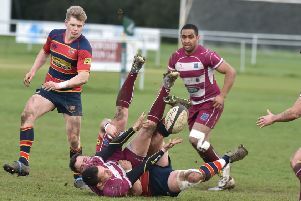 Towcestrians pulled out all the stops as they secured a 14-7 success against Shelford at Greens Norton Road. Following heavy defeats against the top two teams, Scouts got back on track by beating Bugbrooke 51-15. 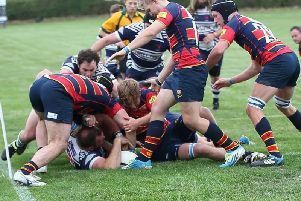 Towcestrians fought hard to claim their first win of the season as they secured a 33-31 success against Southend Saxons at Greens Norton Road. 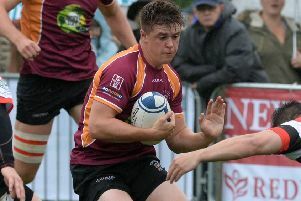 Billy North bagged 16 points but Old Northamptonians were beaten 33-26 by Peterborough in Midlands 1 (East). Heathens earned a 33-17 victory in a see-saw derby clash with Mens Own IIs in the Directors League merit table fixture at Ashton. 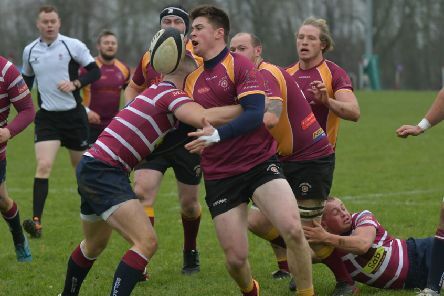 Old Northamptonians are now second in Midlands One East after claiming their fourth win in as many matches last weekend. 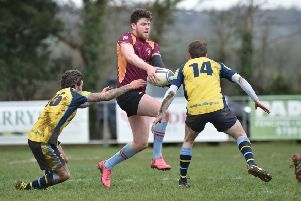 Towcestrians produced a dazzling display to claim automatic promotion back to the national leagues. 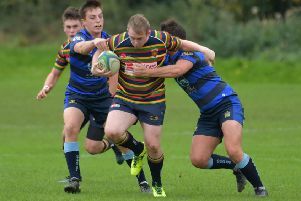 Old Northamptonians suffered an agonising 33-31 defeat in their National League 3 Midlands battle with Longton.